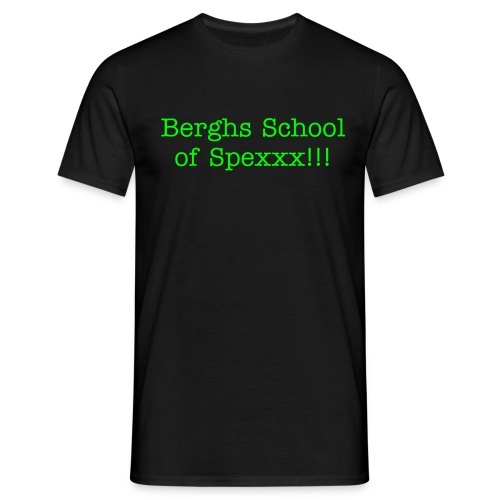 Berghs School of Spexxx!!! Original asgrym och fantastisk hund cape!! 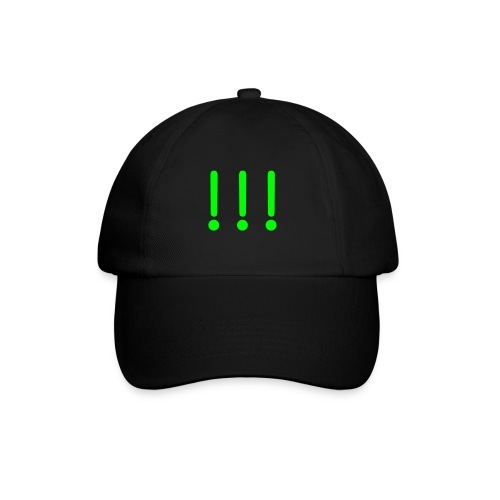 Berghs School of Spexxx!!! Original asgrym och fantastisk bag!! 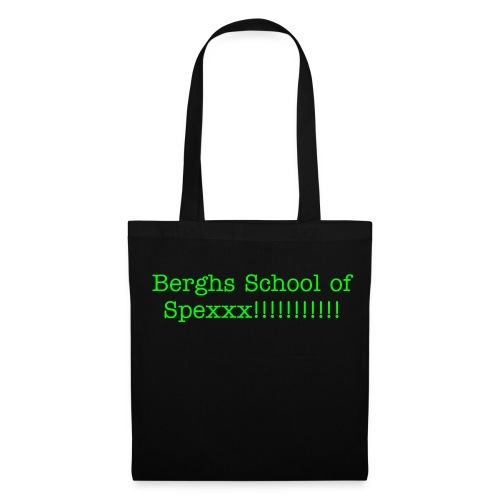 Berghs School of Spexxx!!! Original KEPPPS!